We love showing off our paper with everyone! Take a look through where we've been featured. 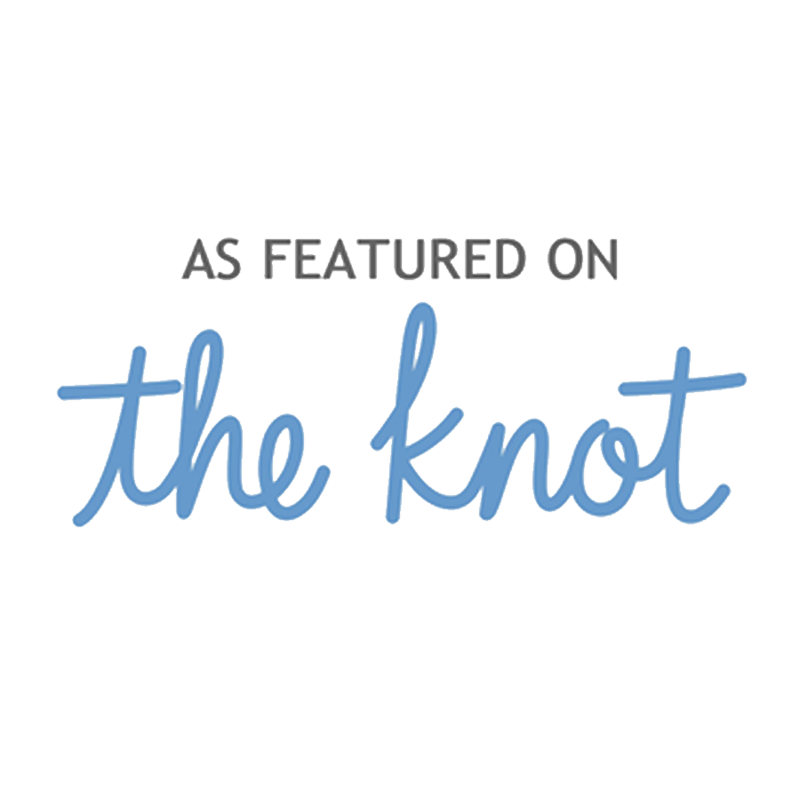 So thrilled to have this wedding featured in the Summer 2016 issue of the The Knot - National Magazine. Check it out through the link below! More love for this gorgeous floral wedding on Carats & Cake! Love this wedding website, so be sure to click below to see more pictures from this wedding. We're thrilled that it is featured on Grey Likes Weddings! The Perfect Catch is right! Loved working with this couple and their love for fly fishing! Megan & Kevin's wedding as one of the few invites your guest's will want to keep! A ceremony & reception disguised as an engagement party on a rooftop in Chicago, IL. Check it out! 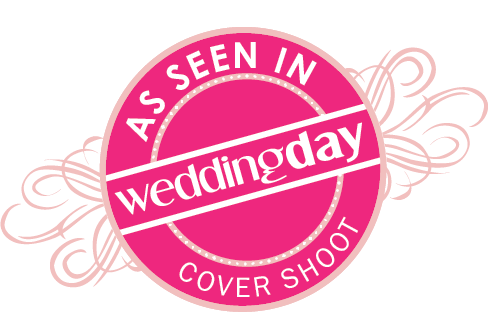 Wedding Day Magazine! Loved getting to be a part of this dream team for a styleshoot on the roof tops of Chicago! What’s more magical than a wedding on New Year’s Eve?! We collaborated with some great vendors to create the party of the year in Northern Indiana! Such fun & personal wedding in Santa Fe, NM featured on Carats & Cake! So many great photos and other amazing vendors to see here.